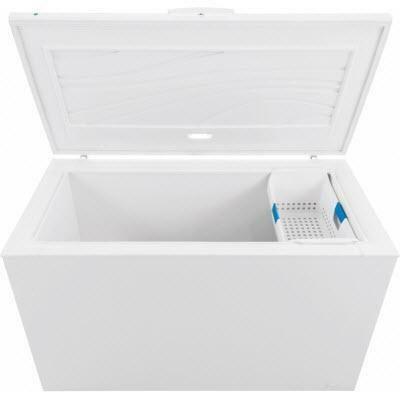 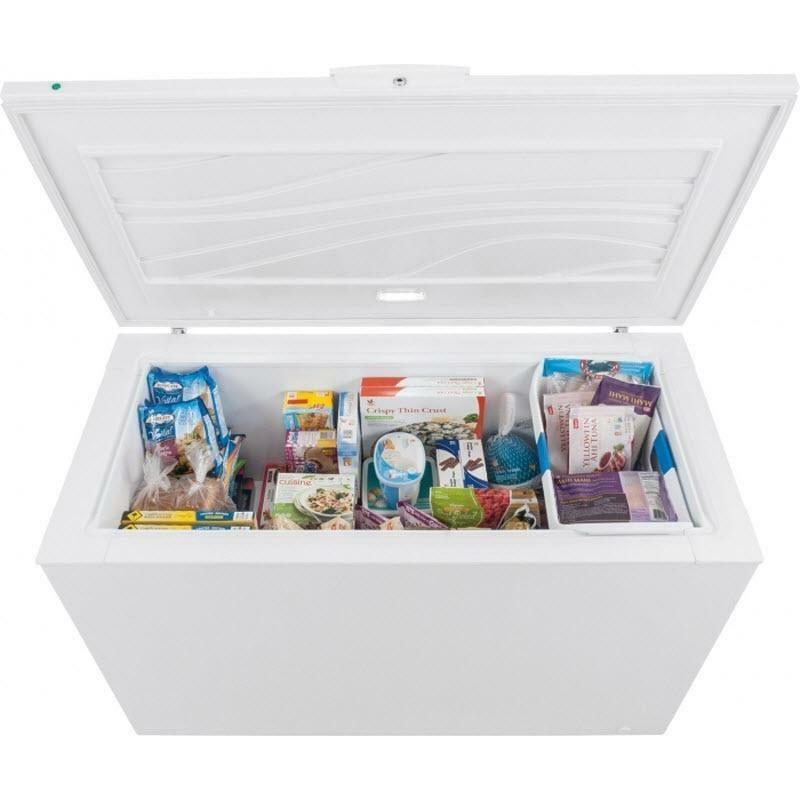 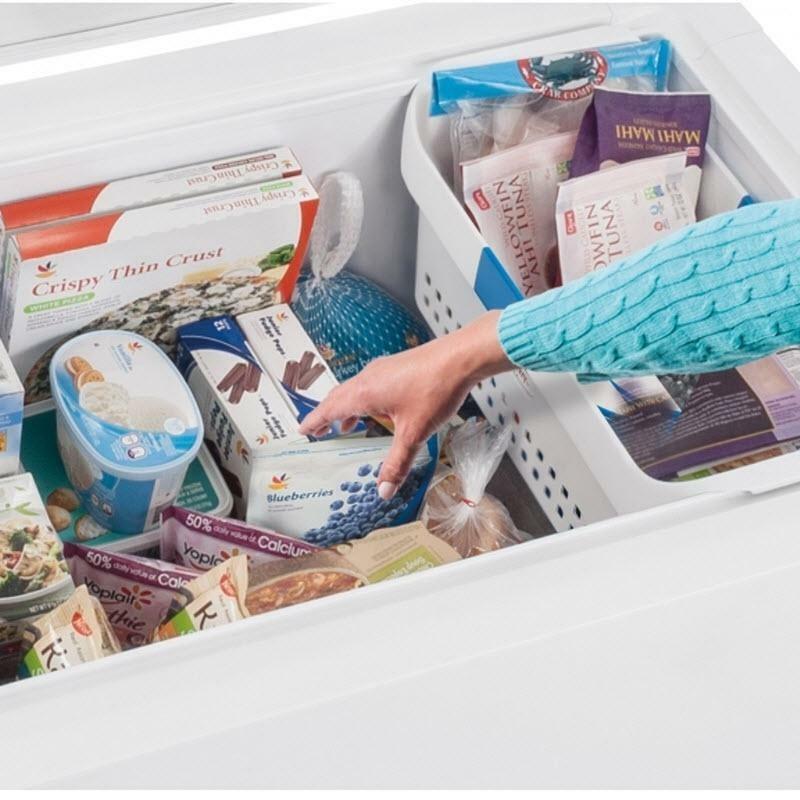 Features include bright lighting that makes it easy to see what is inside, thicker walls that keep food frozen for up to three days if there is a power failure, and a defrost water drain system that makes defrosting a breeze. 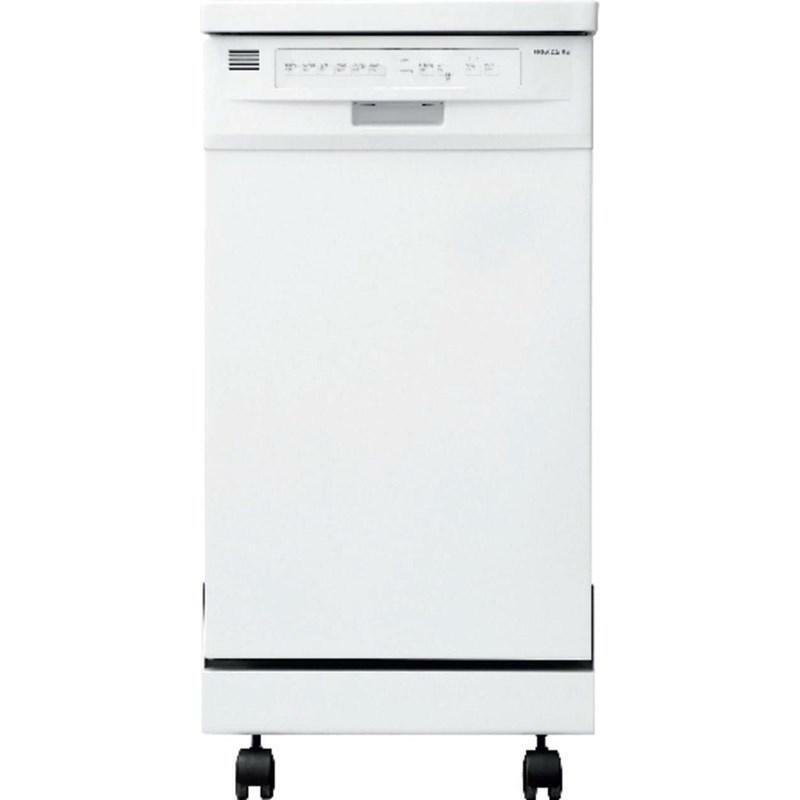 Total Capacity 15.6 cu. 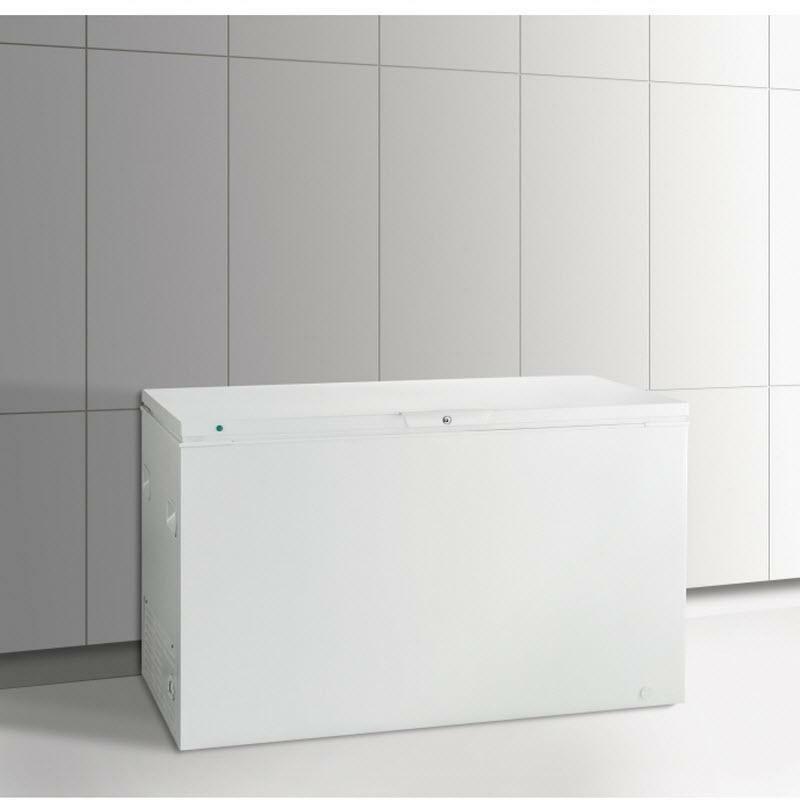 ft. / 0.44 cu. 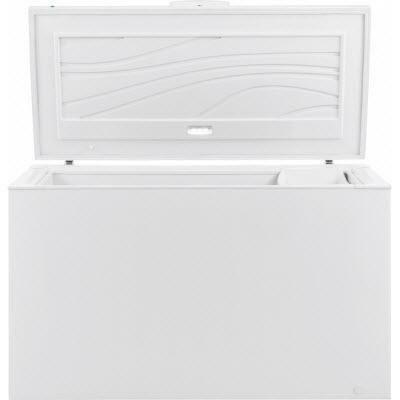 m.
• Height (Include Lid): 35"
• Height with Lid Open 90°: 60-13/16"
Total: 11.5 cu. 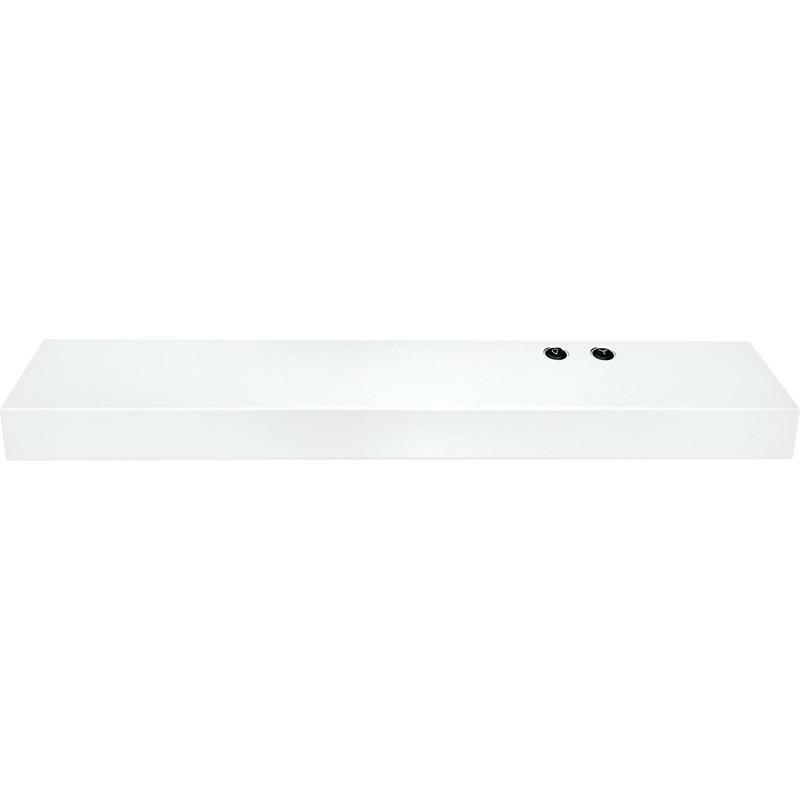 ft. / 0.33 cu. 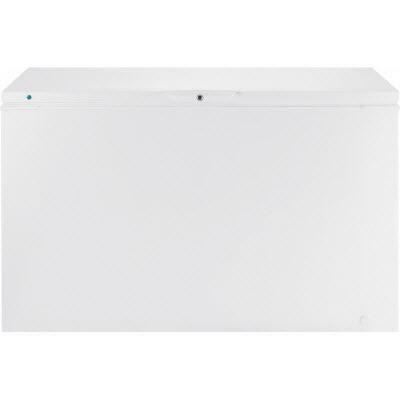 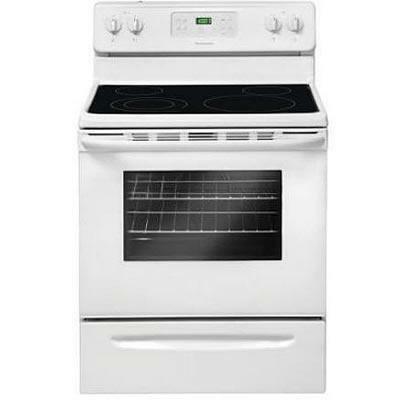 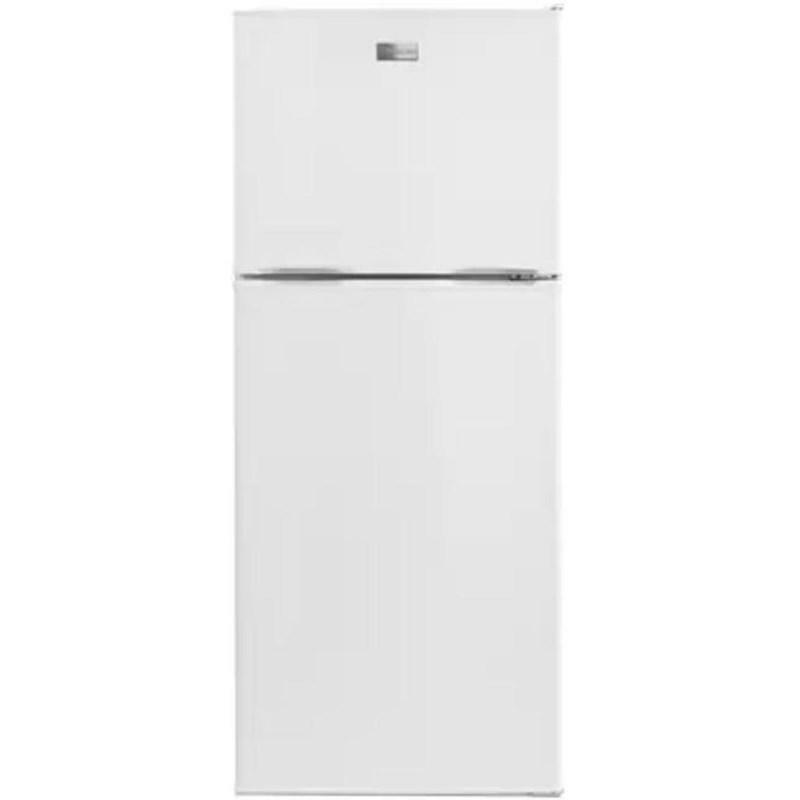 m.
This Frigidaire 0.9 cu.ft. 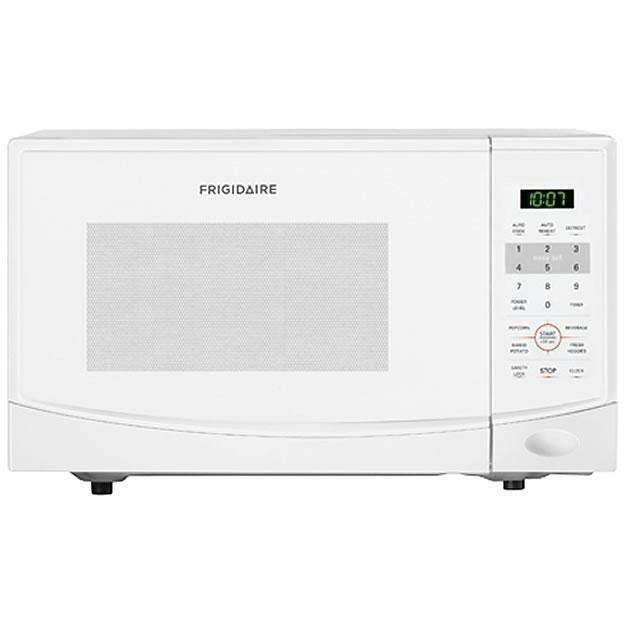 countertop microwave oven features 900 watts, 10 power levels, a 30-second button and 9 auto cook options. 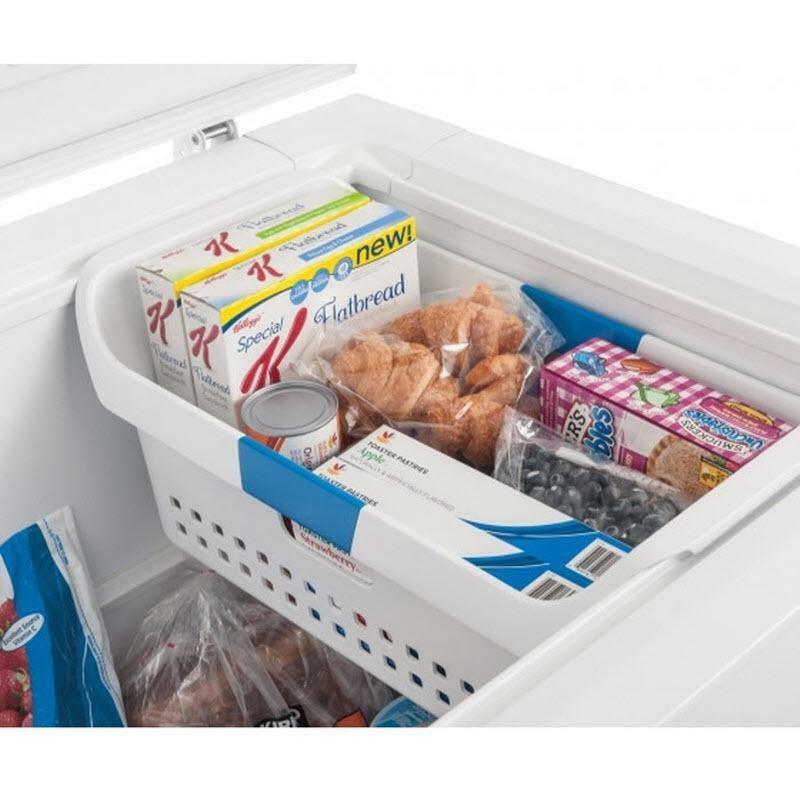 It also offers the Effortless™ defrost which makes it easy to defrost almost anything quickly and evenly. 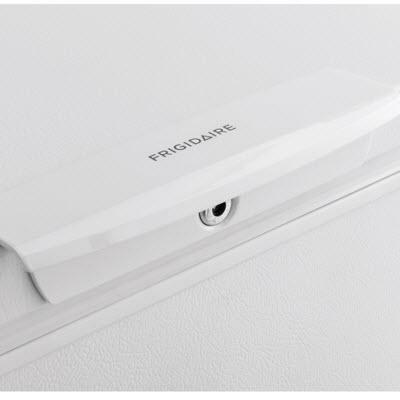 This Frigidaire 30" overhead range hood features cooking surface light, washable filters, convertible exhaust system and a fan blower with two speeds. 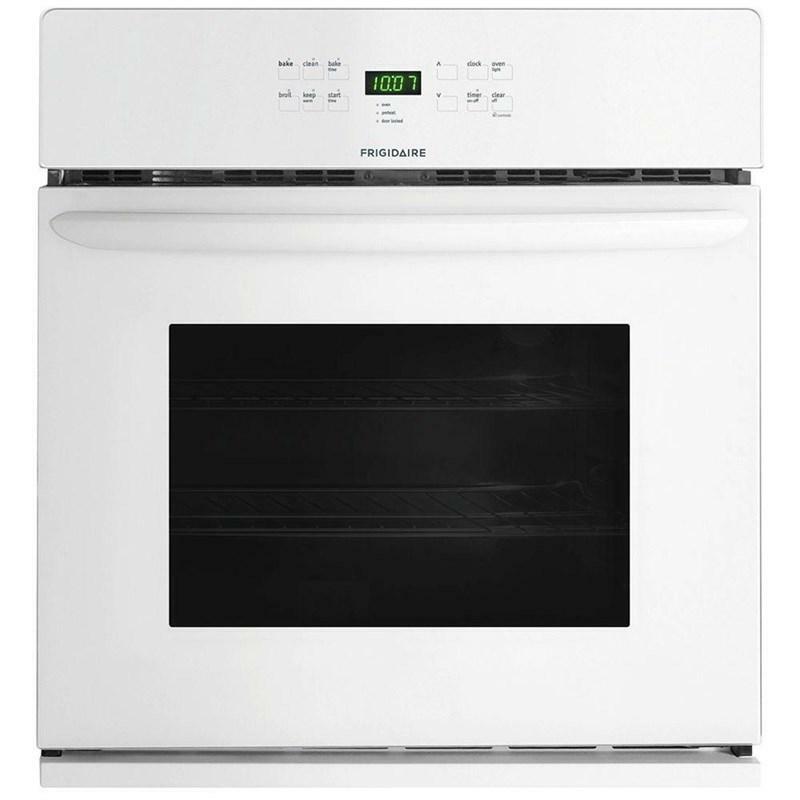 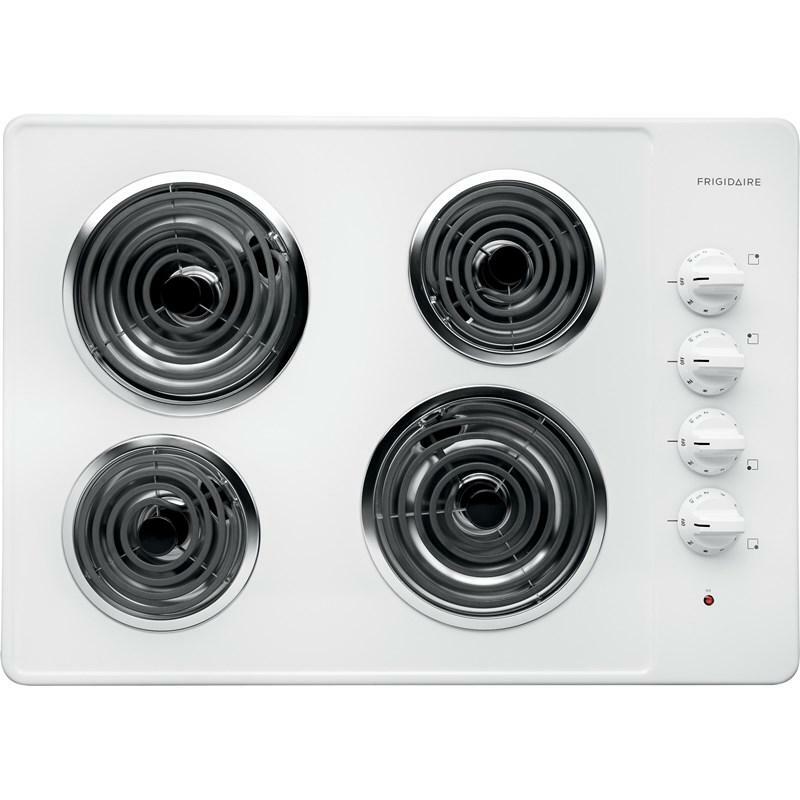 Ducting Information: 7" Round or 3-1/4" x 10"
This Frigidaire 30-inch electric cooktop features 4 coil heating elements, spill Saver™ drip bowls and Ready-Select™ controls.